Follow the steps below to determine the proper wall foam to use for your application and climate. The Department of Energy's Building America program has defined several distinct climate regions in the US. 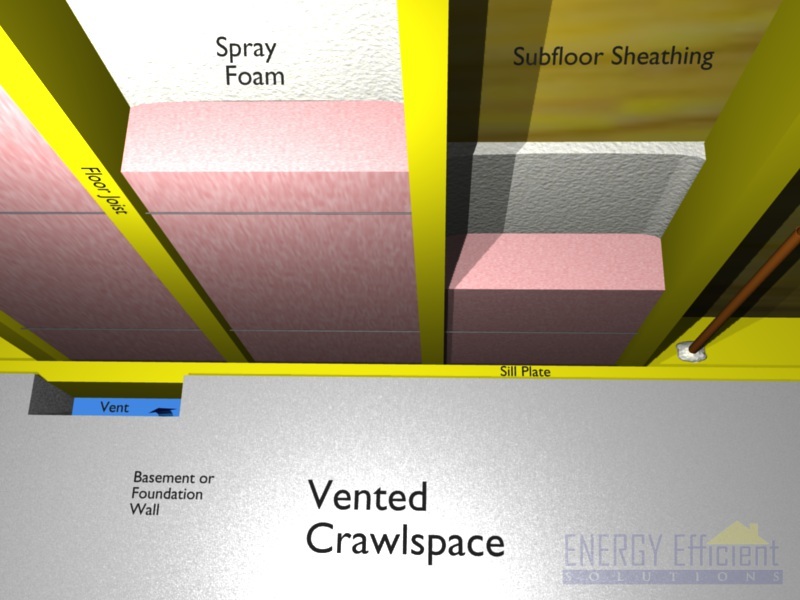 Use the chart or link to identify which insulation zone you are in. Click the map for larger image. 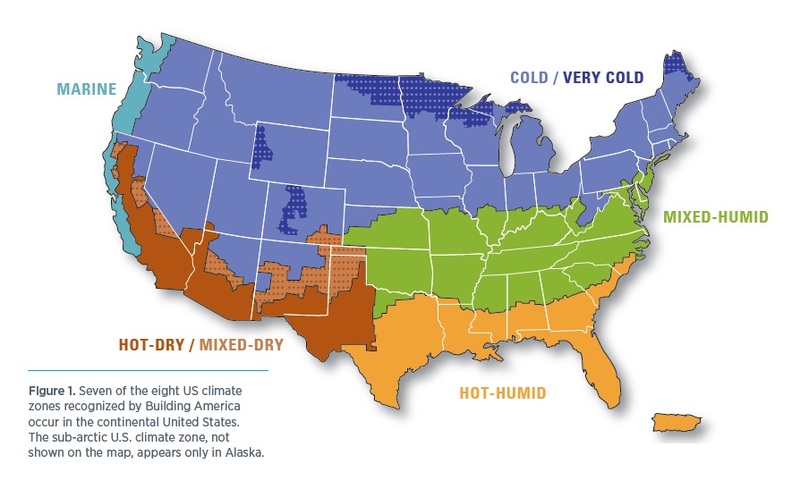 You can also use the Building America Guide to help determine your climate region by county. Find the application and description below that most closely matches your project. Use the apropriate chart to determine the type and amount of foam to use for your project. Scroll down to find your application or click on one of the following categories. 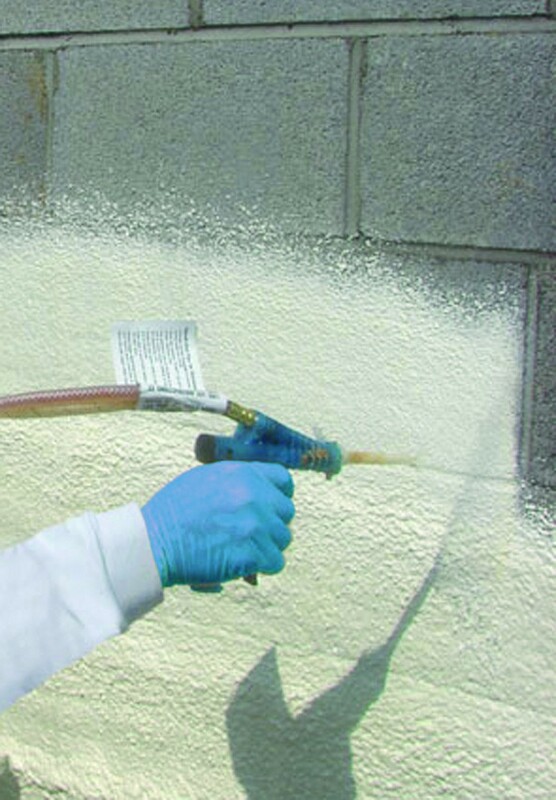 One of the most common uses for foam is spraying exterior wall cavities. 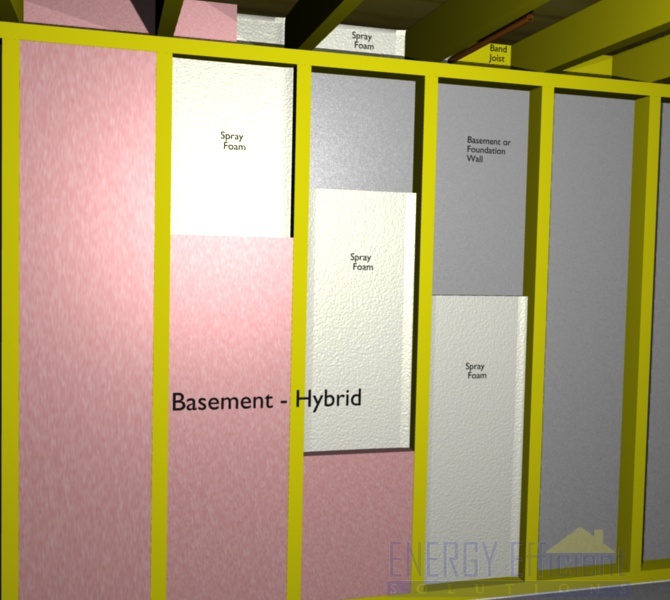 In this application, foam is used as the only insulation in the wall cavity. 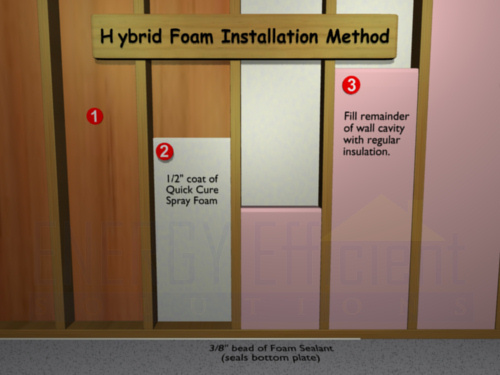 In the hybrid application, a layer of closed cell foam is first sprayed in the wall cavity to provide an air seal. Next another form of insulation such as fiberglass or cellulose is added to fill the remainder of the wall cavity. Walls made of block or concrete insulated on either the exterior or interior side. Climate Region R - Value* A. B. * R-Values as specified in the International Energy Conservation Code (IECC) 2009. 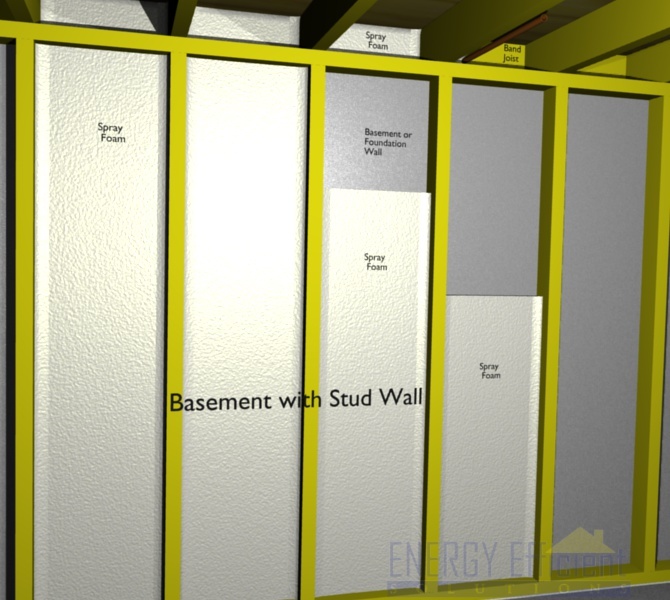 ** Use the first value if insulation is on the exterior side of the wall, the second if on the interior side. 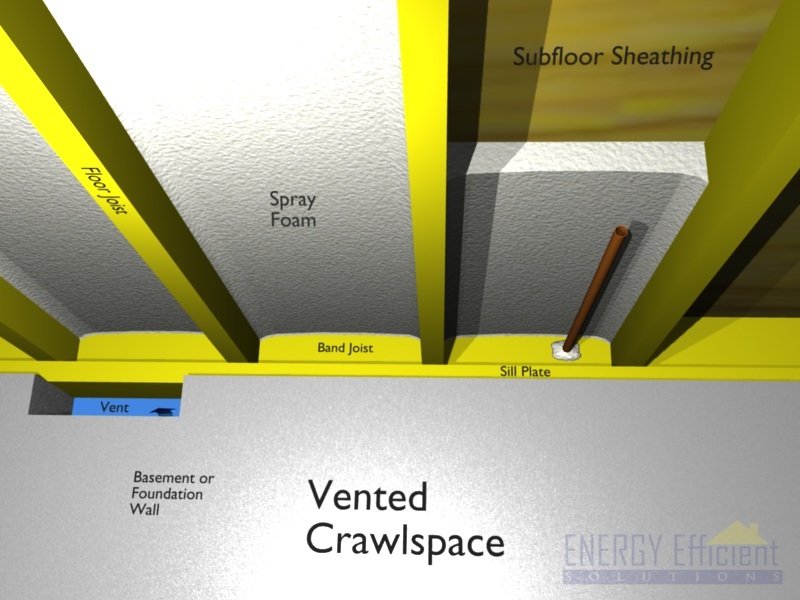 Spraying the interior side of unvented basement, crawlspace or foundation WITHOUT a stud wall. Always use Closed Cell foam for this application. 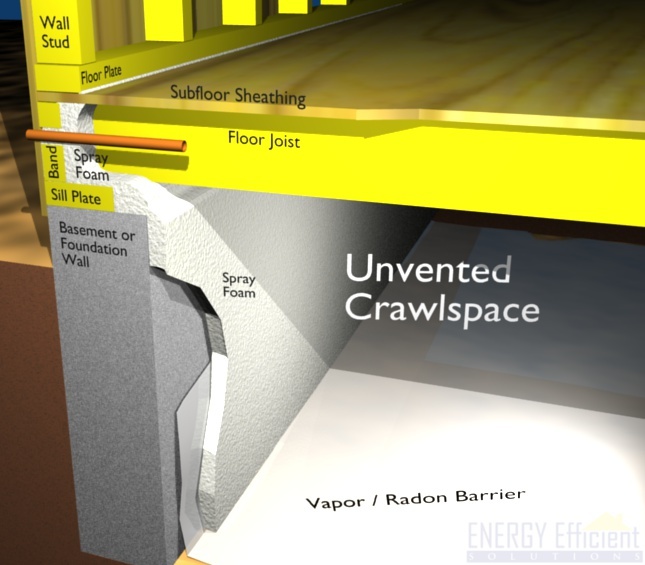 Note: It is recommended to install a qualified Vapor/Radon Barrier over any exposed earth. Climate Region R - Value* D. R - Value* E. F.
In the hybrid application, a layer of closed cell foam is first sprayed on the bottom of the floor to provide an air seal. Next another form of insulation such as fiberglass is added to bring the total R-Value to desired level. Climate Region R-Value* G. H.
Climate Region R-Value I. J.